You will receive a $250 Individual membership voucher for $125! 50% savings. 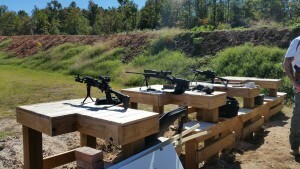 Sandhill Shooting Sports is an outdoor shooting range located in Kershaw County, South Carolina. We’re located 1/2 mile from I-20 Exit 92, just off Highway 601 and convenient to Columbia, Fort Jackson, Blythewood, Elgin, Camden, Sumter, Shaw AFB, and Bishopville. Closing time varies by season (due to sunset). We are closed Mondays and Tuesdays.